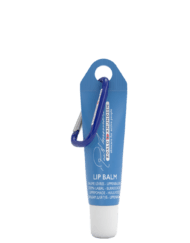 Skincare for the adventurer! 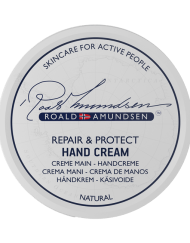 Discover Oil-Based skincare products from Roald Amundsen at Amundsen Shop! 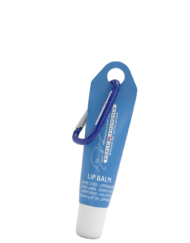 Lip balms, Cold Creams and more.